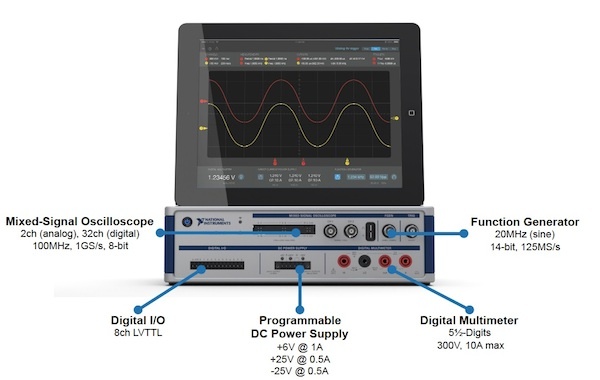 National Instruments has been a player in measurement automation since the 1970s. With today’s announcement of NI VirtualBench, NI is now also aiming squarely at manual lab bench users. Well then, let’s see what this VirtualBench thing is all about. Read my entire column here .